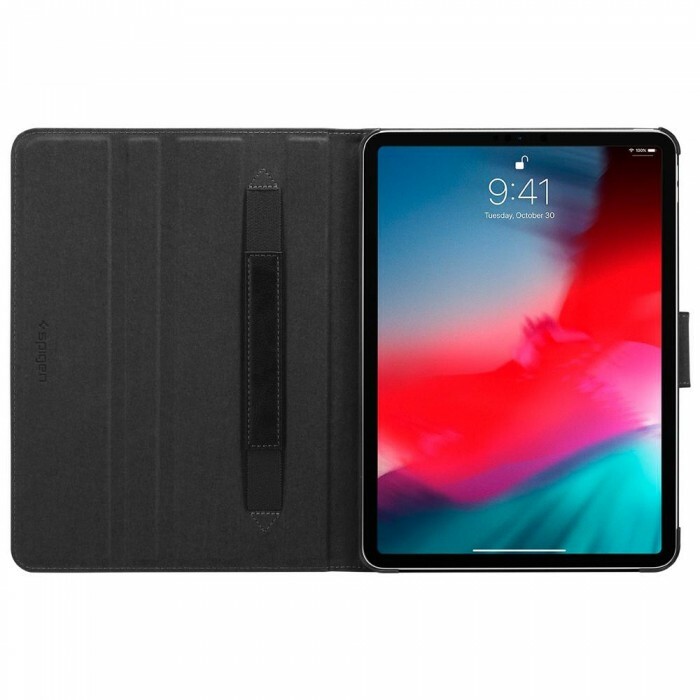 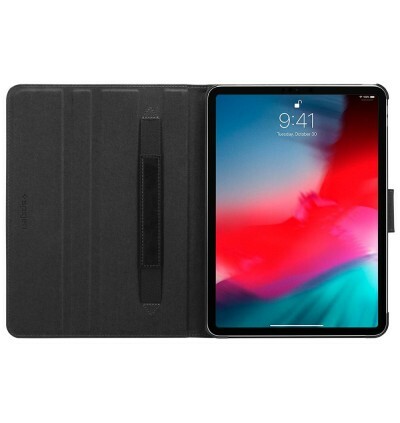 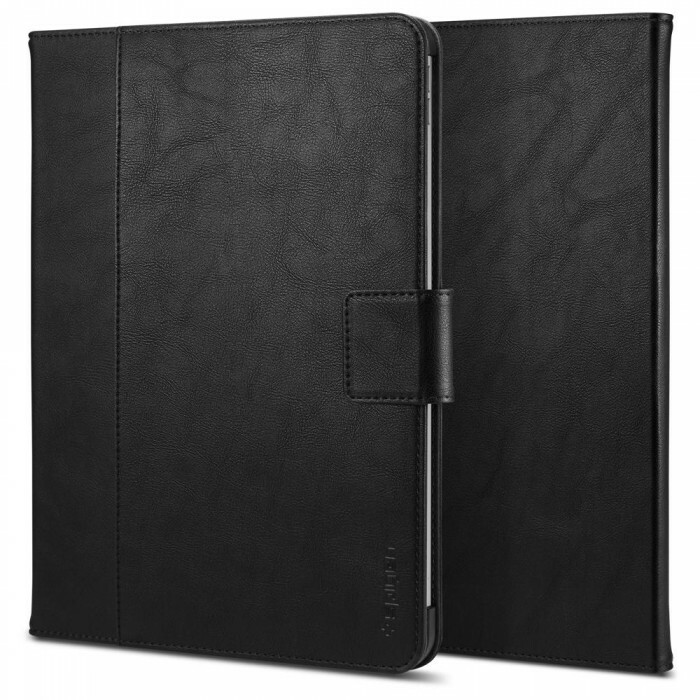 The Stand Folio™ for the iPad Pro is made for the on-the-go lifestyle. 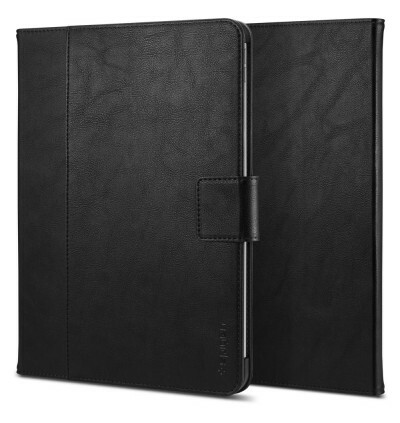 The polished leather is soft to the touch, which makes it comfortable to hold and easy to carry. Your daily essentials are always accessible with a spacious front pocket. 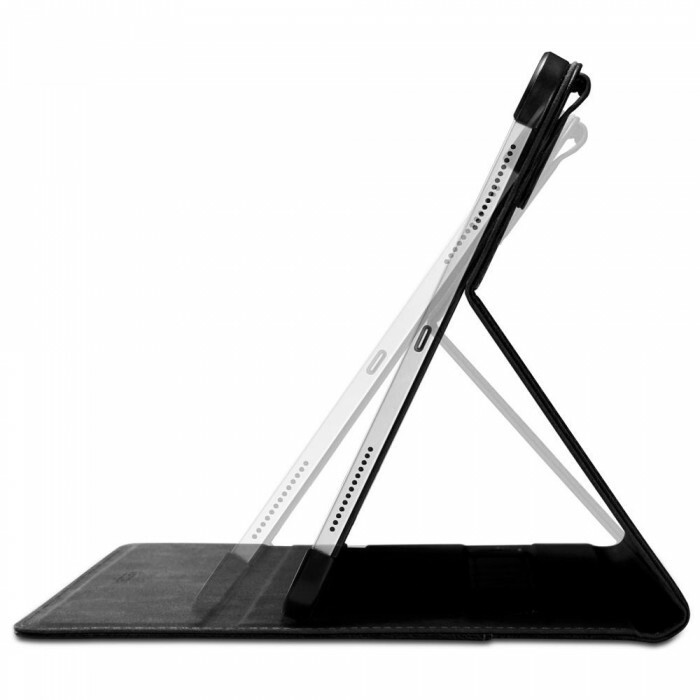 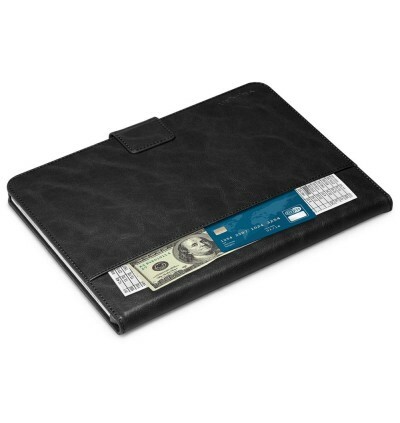 And for added convenience, the cover doubles as a kickstand for effortless hands-free viewing. 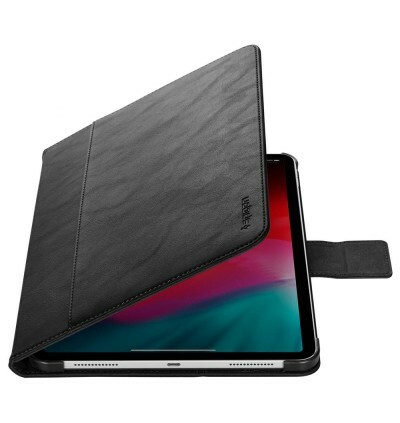 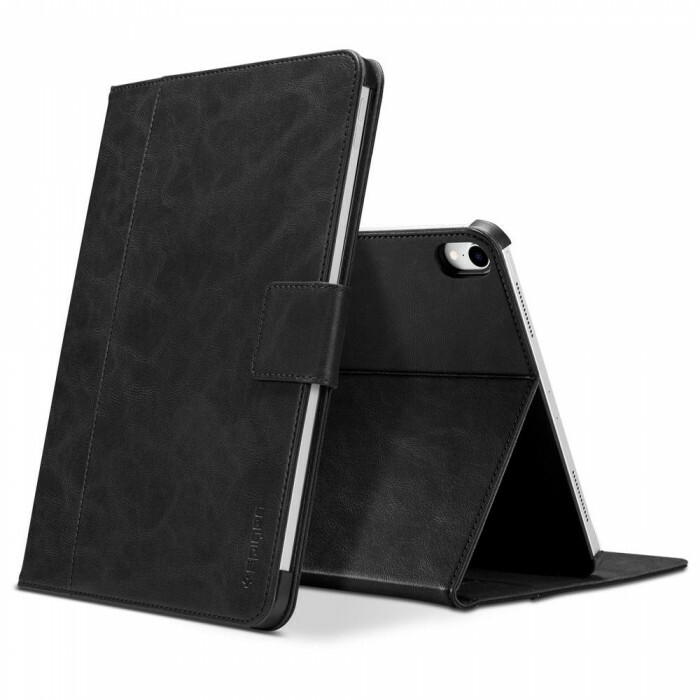 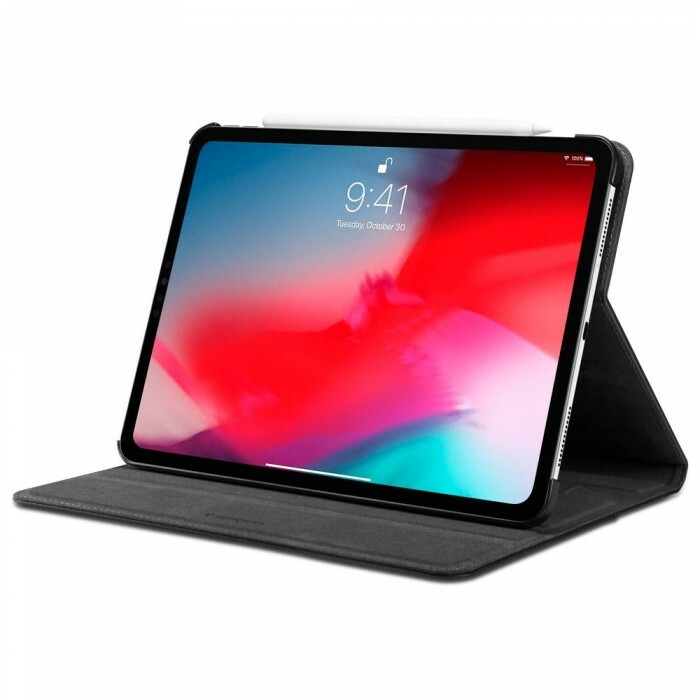 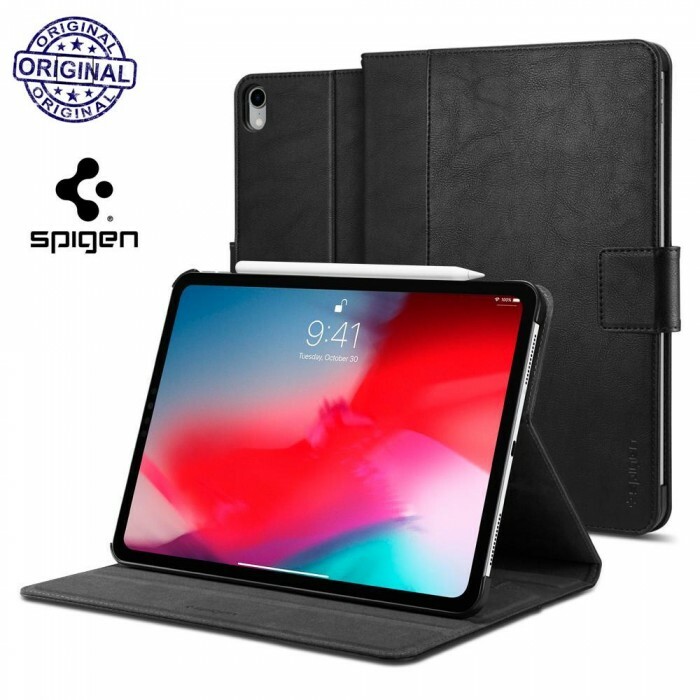 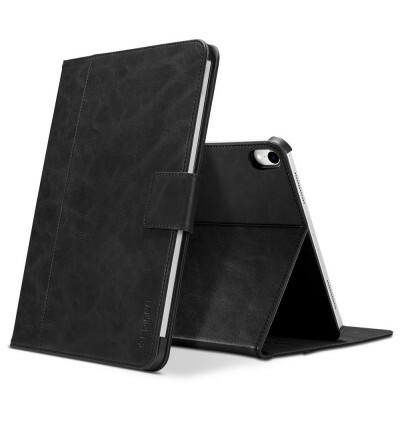 Convert your iPad Pro into an everyday portfolio with the Stand Folio™.